I missed these books the first time they came around – and on @kameronhurley’s recommendation, had a watch of the telly series, and thought it might be worth a read. It is. 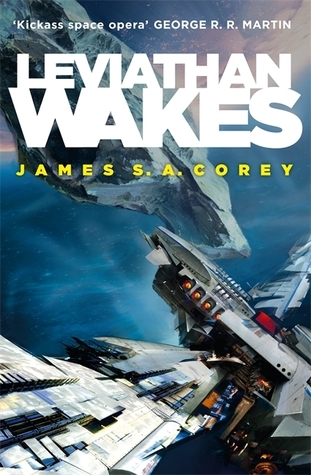 Take one part big idea space opera, add top worldbuilding and pretty progressive politics, and shake it together with a lot of space explosions and you have Leviathan. It won a rake of awards. It’s gripping and a fast read- but intelligent enough that you don’t feel like you’ve lost a brain cell nor are the authors trying to show off their intelligence. It’s fun and it’s good.